Copper Mill Elementary will assist every student in reaching his or her maximum potential. We will give our best. We will operate with honesty. We will honor others. We will act responsibly. 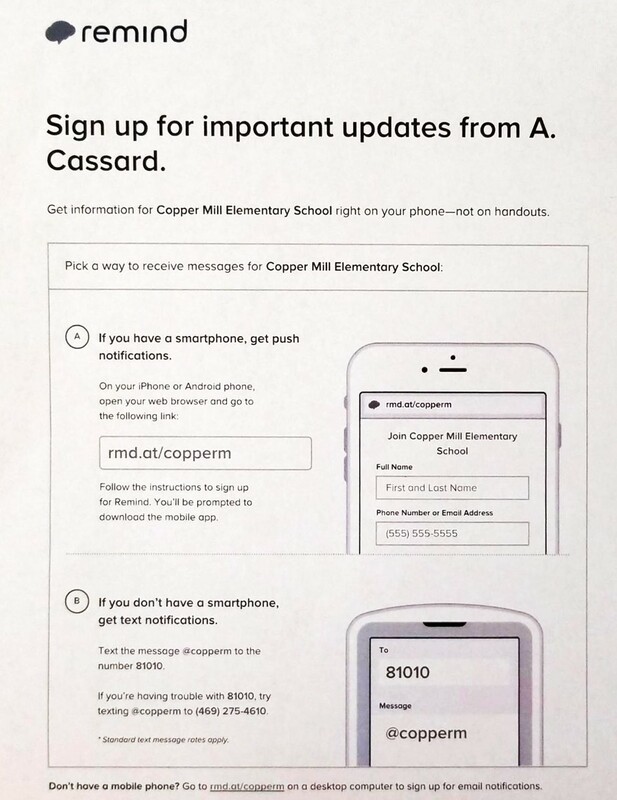 Copper Mill Elementary School © 2015. All Rights Reserved. The Zachary Community School Board as an Equal Opportunity Employer, who fully and actively supports equal access for all qualified applicants, regardless of race, color, religion, gender, national origin, age, disability status, Genetic Information or Testing, Family & Medical Leave, protected veteran status, or any other characteristic protected by law, and prohibits retaliation against individuals who bring forth any complaint, orally or in writing, to the employer or the government, or against any individuals who assist or participate in the investigation of any complaint, or otherwise oppose discrimination.